Super Special Gum at Touch The Moon! 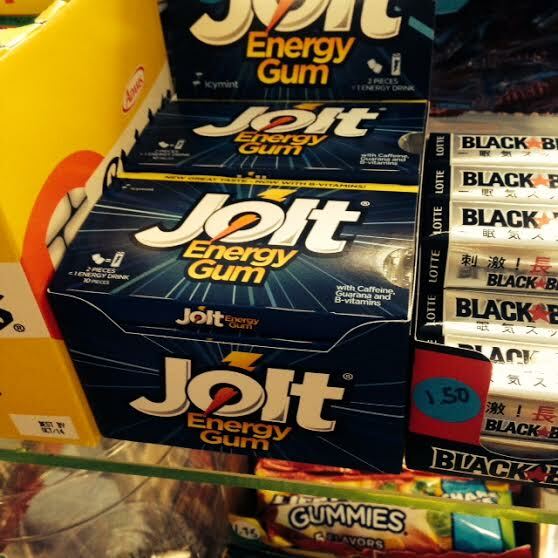 Jolt Energy Gum is the bomb! Two pieces are equal to a 16 oz. energy drink! 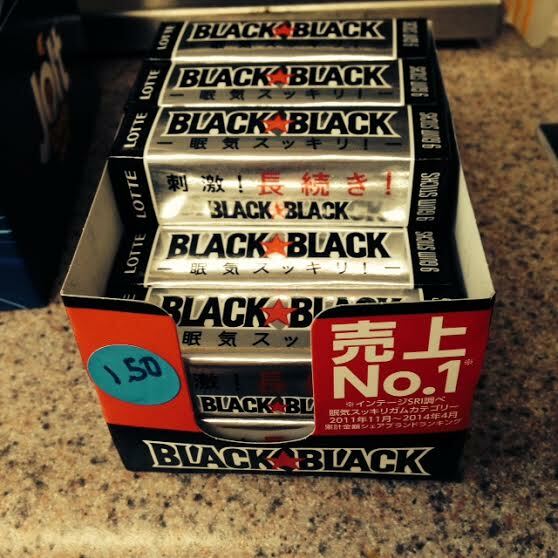 Japanese Black Black gum has a “mentholyptus” taste and invigorates your mouth! Please give ’em a taste!